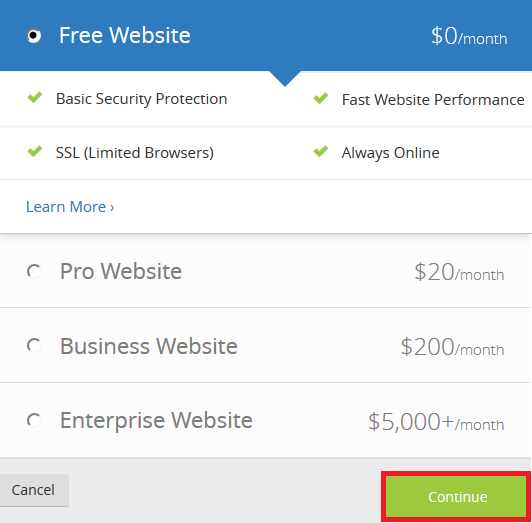 Step 4 - Select the plan you want and click Continue. The Free plan is generally fine however the Pro does improve things further and some of our clients have found it to be worth the price. 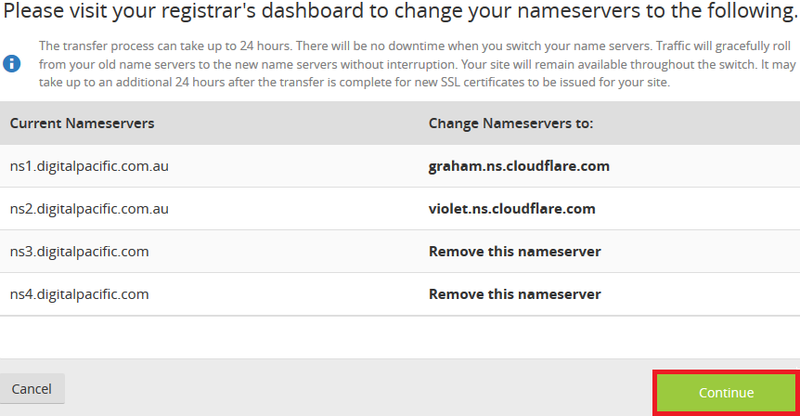 Step 5 - Here you will be asked to update your nameservers. If your domain is with Digital Pacific click here for a guide on doing this. 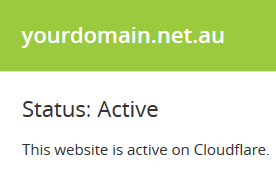 Otherwise, speak with your domain registrar about updating your nameservers. 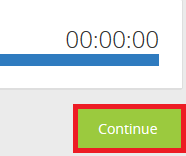 Click Continue once done. Click Recheck Nameservers every so often.